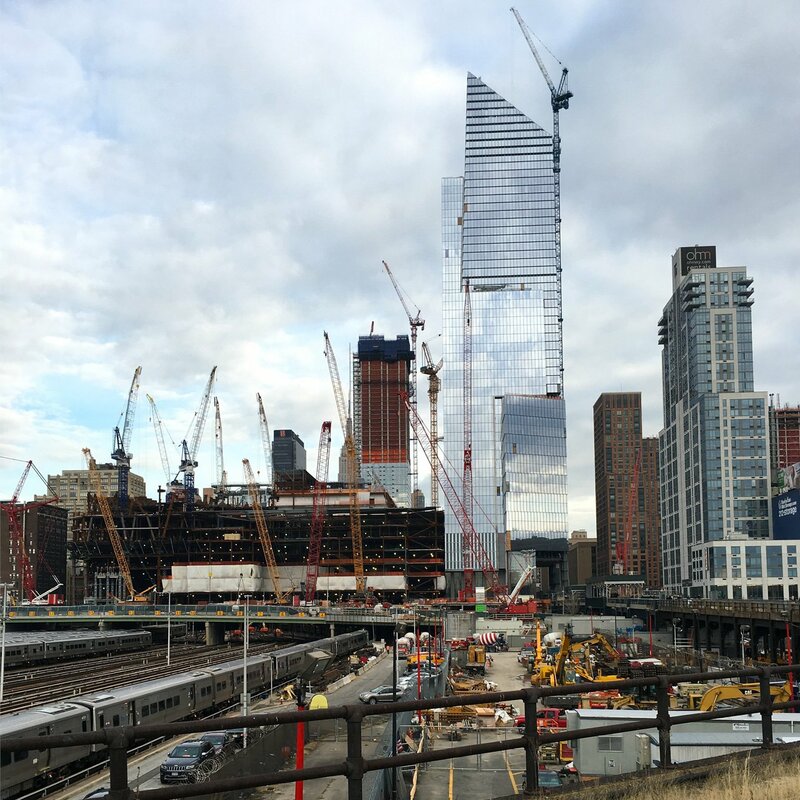 2 construction workers died and another one was seriously injured in New York last Thursday at 2 different locations. The first fatal accident occurred around 9:15 in the morning. 43 year old Juan Chonillo, a veteran construction worker and a father of 5 was working on the 29th floor of the 1 Seaport Residences construction site when he lost his balance. He fatally fell on the top of the scaffold bridge installed above the sidewalk. Just before the accident Chonillo was raising a concrete framework to lay concrete on the floor. According to his cousin Angel Munoz, at the time of the accident Chonillo was trying “to free the crane from the building after a cable got stuck somehow”. Chonillo who was trained and certified. He was wearing his harness but it wasn’t attached to anything. Chonillo had 10 years experience in the New York construction industry including several construction sites in the Financial district. The day before the accident the DOB issued a partial stop work order for the unsafe operation of a crane. It appeared that the crane had been installed without a permit. It is not exactly clear so far if the death of the worker is directly related to the unsafe installation of the crane. Prior to the accident the construction site was hit with 28 complaints including several failures to safeguard workers and property and a failure to provide a concrete safety manager at the time of an inspection. Chonillo was employed by the contractor Pizzarotti IBC. The construction site of the luxury all-glass residential building is located at 161 Maiden Lane.